We’re excited around here for springtime and we’re kicking it off with some great ways to save…Book a newborn session for April, May or June 2014 and get a FREE one year Cake Smash session next year! 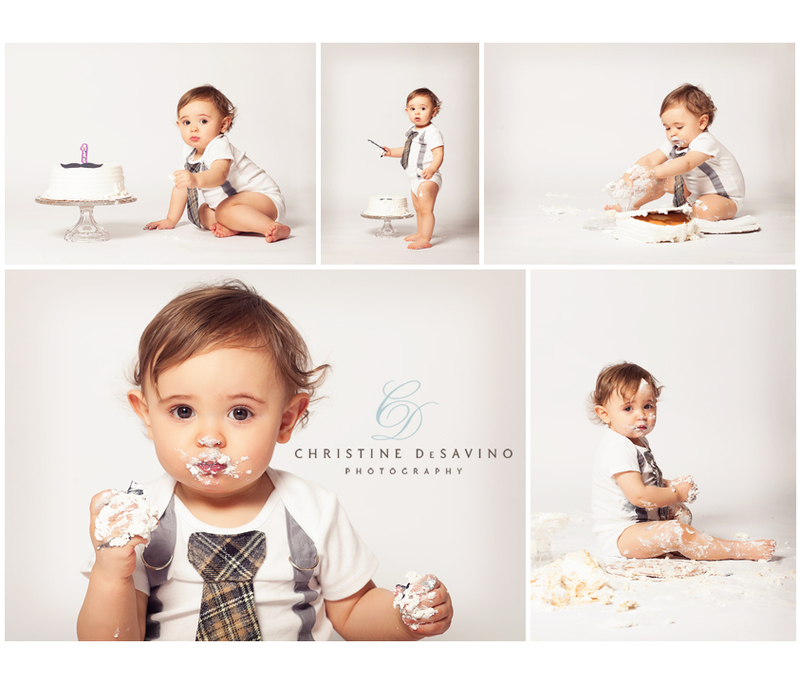 Or… have a child turning one and want to book a combination Lifestyle/Cake Smash session? Save $50 on your session on or before June 30th and get the best of both worlds! For anyone who’s not familar with a Cake Smash…Click here to see some great behind-the-scenes footage! Interested? Click here to inquire or to book a session.